HOW TO APPLY: WEST AFRICAN EXAMINATION COUNCIL “WAEC” IS RECRUITING. 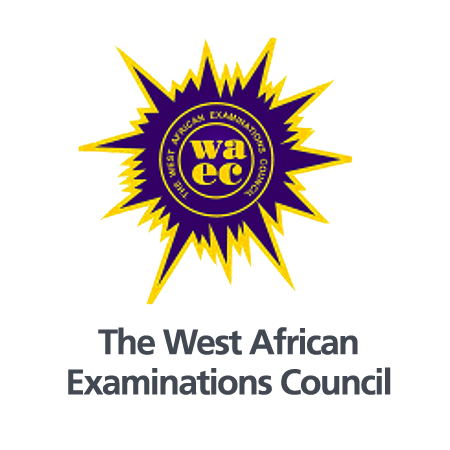 THE West African Examination Council, WAEC is Currently recruiting Graduated for various positions in the Council. The examination body has made this Known in a recent Newsletter. Some of the vacant positions are Assistant Examination Officer III (Accounts), Assistant Examination Officer III (General Duties) and others. Check the Full list of vacant Positions and How to apply after the cut . . . Possession of OND, NCE or their equivalent, in any discipline from any recognized Institution. Computer literacy will be an added advantage. Possession of OND, NCE or their equivalent, in Accountancy, Banking and Finance, and Insurance from any recognized Institution or, Accounting Technicians Scheme (ATS) Certificate of ICAN or ACCA. Applicants must be Computer Literate. Possession of OND in Computer Studies, Computer Engineering and Electrical/Electronics from any recognized Institution or, Certificate in Computer Foundation Examination (CFE). Age: Applicants must not be above 35 years. The Application letters should be SUBMITTED not later than 15th July, 2016.